I am not a superstitious person, but there are a few things that I do believe in... the negative powers of Mercury in Retrograde (sorry matty! ), full moon, and Friday the 13th. Meaning, I'm not leaving my house today. So it's a good rainy day to stay inside and get inky! I made three tags today for three challenges. I'll be entering them in Virginia's View Challenge: Tags, Unity's Friends with Flair Friday post, and the Mixed Media Monthly Challenge: Spray Inks! My Love in a Jar tag uses stamps from Unity's Kit of the Month June 2014 and Kit of the Month May 2014. I first gessoed the entire tag and let it dry. Then I stamped the jars and created a mask for each one with post it notes. Apply the masks, then use circle pattern stencils and spray with inks (I used Color Shine sprays). With the masks still on, I applied modeling paste over yet another mini circle stencil and let it dry. Remove the post it masks and color with PITT pens india ink and stamp the flowers in the corner. For my Light Up My Life tag, I challenged myself to make it all one layer. I sprayed the background first with Dylusions inks, then stamped the light bulb and again created a mask to cover it up. Then I stamped the circle rays around the light bulb, the subtle arrows on the bottom, and the red flowers. I used white India Ink to smear around the light bulb to help it pop more. I then removed the masks and colored the bulb with Prismacolor Pencils. This tag uses Unity KOTM June 2014, SMAK May 2014, and Insightful Meadows. Things got a little messy with my Mug tag! In the end it has many layers of spray ink, gelatos, washi, background stamps, gesso, and then finally the mug stamp. I colored in the mugs with PITT pens India ink. This tag uses KOTM June 2014, SMAK May 2014, and KOTM May 2014. 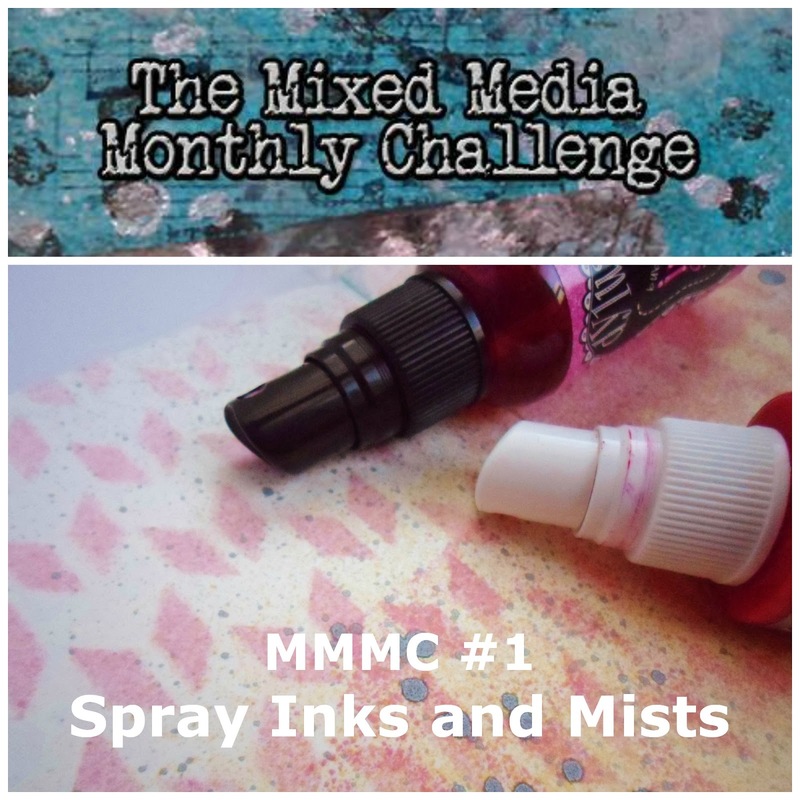 You have until June 30th to enter your spray ink creations at the Mixed Media Monthly Challenge! 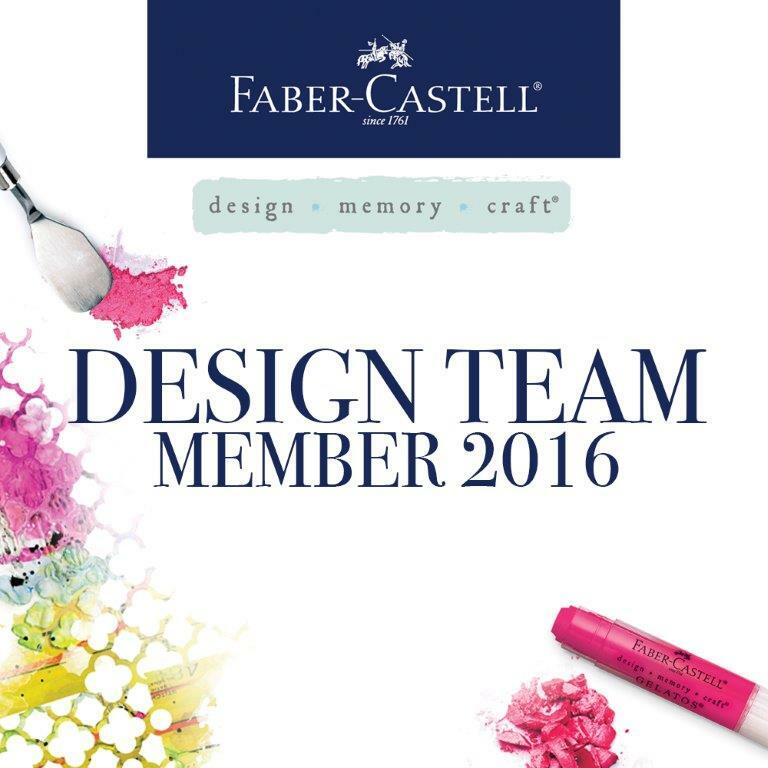 Can't wait to see what you all create! ETA: I am also entering these tags into the Simon Says Stamp 'Stencil It' challenge and the Simon Says Stamp 'Paint' challenge! Great projects. Love them all. Great minds think alike.... we both grabbed the same stamps! However, you added the teacup tag which is simply amazing! These tags are so awesome! I wish I could've stayed home-had to work. But at least it's sunny and nice here in the Chicago area & I can enjoy the rest of the day! Lots of lovely tags! l0ts of l0vely c0l0rs!!! I love your cards But, That is super cute! I really Love it! The are awesome! Looks like you had fun playing with your "media". They're so artsy!! I need to make a tag for VVC! They all are great but the tags are wonderful. You really did a great job. Terrific tags!! They look like so much fun to do, and they are all so cheerful looking! You did an awesome job on these tags! The Jar tag is so sweet! I adore the colors and details, Rachel! Very cool background with the stencil, too! So glad that you join the fun over Virginia's View Challenge! Love your mixed media tags! 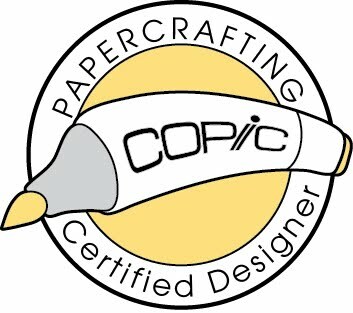 Great techniques - very artsy! Love the jar tag and the texture on it!! It paid to spend the day at home -- you were very creative! Super cute tags! So fun and creative! Thanks for joining along with the Simon Says Stamp Monday challenge! These are simply fabulous! 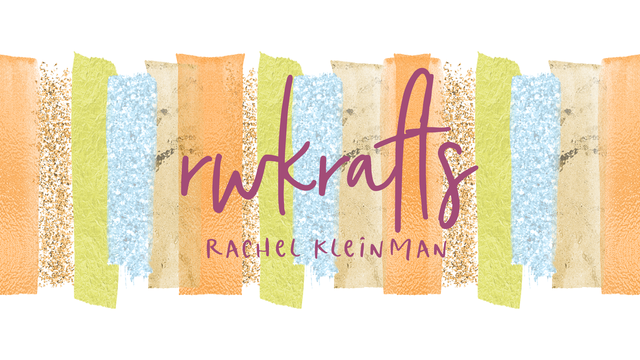 This is the first time I've had the pleasure of stumbling across your blog and it was such a visual treat to see your whimsically wonderful style! I adore color and happy things and you are obviously skilled at making some spectacular creations. It was also very entertaining to read your write-up! Glad you came away from Friday the 13th unscathed! You truly do have a wonderful artistic eye and I'm so glad that you shared your work with us here at the Simon Says Stamp Monday Challenge Blog. You've definitely inspired me to get out my paints and get messy! All your tags are fabulous! I especially like the lightbulb one, because I love the feeling of illumination that you created around it. Blessings!